General Rubber provides world-class technical support through its partnership with its sales representatives, engineers, and distributors. Our factory-trained specialists and field representatives work closely with customers to select the best products and services to meet the challenges faced by industry. 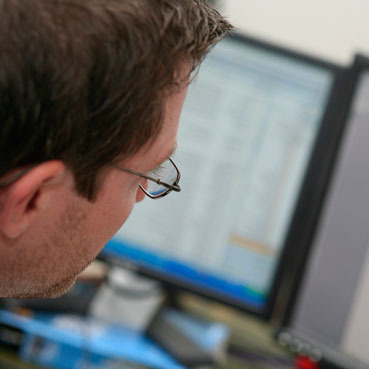 From basic product inquiries to advanced applications requiring custom engineering design and fabrication, our technical support team is able to answer your questions. Contact us at any time for more information.